Rachael has been a My Little Pony fan since Friendship is Magic first debuted. Before that, ponies were just toys. When a story is in an ongoing, continuous medium like weekly manga or seasonal television, it's perhaps inevitable that the story's quality will decay over time. The original creator might get bored with the project and move on to other things. This leaves others in his or her place who aren't as qualified to continue the story, who aren't in touch with the original creator's vision. Or the creator could get bored, running out of original ideas, or might not be able to keep the story going after a certain point. 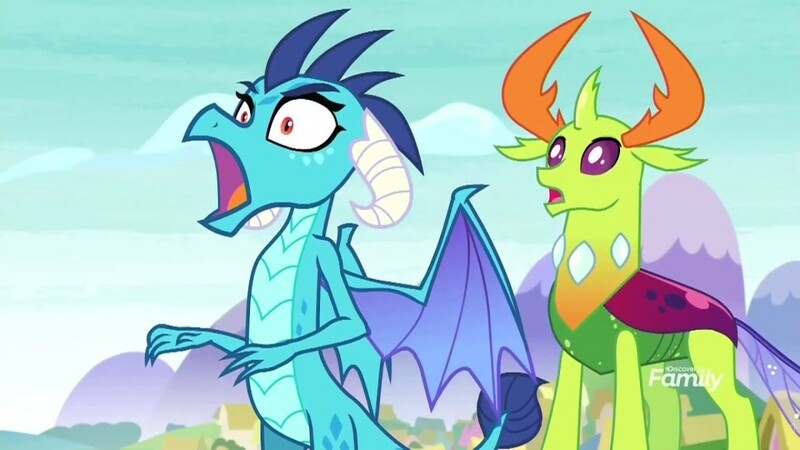 With My Little Pony, the initial three seasons of the show were so awesome and ground-breaking, it's natural for fans to be a bit worried that more recent seasons of the show simply won't be able to keep up with what came before. Some fans worried that Lauren Faust taking a more hands-off role after the first two seasons would inevitably cause the show to decline. But, I would say the show has, at this point at least, handled itself better than most. It feels like the characters are making progress in life, and it shows that graduation or growing up aren't ends, they're also beginnings. My Little Pony: Friendship is Magic seemed like it had the problem of continuing way past a series climax. After Twilight gains wings and becomes a princess, it felt like there simply wasn't much left for her to do or to learn. Since she was already Princess of Friendship, did that not mean her friends were all good to go as well? 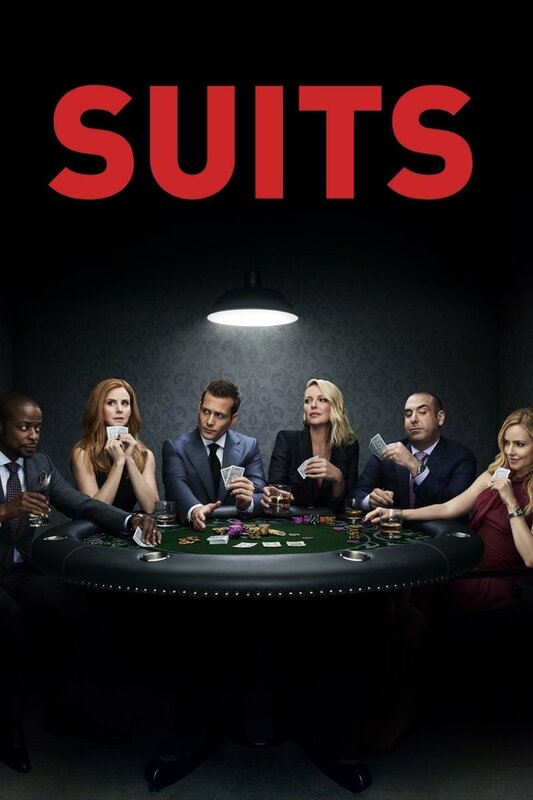 In the first season, the fun was in seeing characters who were linked by magical destiny, but who didn't know each other all that well, learn to deal with their differences and work together. In the second, they started a trend of focusing on a wider range of characters. This included family members of the original Mane Six and their struggles. By the end of the third season, the Mane Six had racked up an impressive list of accomplishments. They had defeated Nightmare Moon and helped Princess Luna integrate better into pony society. They defeated/reformed Discord, and saved Equestria from changelings. They also saved and revitalized the Crystal Empire. Therefore, it made sense that the end of their struggles would culminate in a final challenge. Magical Mystery Cure at the end of the third season has Twilight using everything she has learned about magic and friendship so far to complete an unfinished spell, begun by Celestia's own mentor, Starswirl the Bearded. Doing this changes her into an alicorn (winged unicorn) and Celestia rewards her with the title of Princess.The end of that episode feels like a climax of the series. A culmination of Twilight's mastery of the concept of friendship. Following that, Season 4 and 5 seemed like they had a rough time figuring out how to continue "slice of life" episodes, as much as they had trouble deciding on an overarching plot to move forward with. They introduce this idea of a glowing map that sends ponies on vague "friendship quests" to help other creatures with friendship problems. I like that concept, because it takes the main characters out of Ponyville and out of their comfort zones. Enter: Starlight Glimmer. Season 5's premiere, and arguably its best episodes, involve a unicorn named Starlight Glimmer who took away all ponies' cutie marks, in the name of equality. This leaves every pony in that small town without a special talent. This is said to be in the name of some greater happiness. Her town is run much like a cult compound or communist dictatorship. And much like cult leaders, her hypocrisy is revealed - Glimmer did not give up her own cutie mark, but simply hid it cosmetically, retaining her magical talents. And of course, when her subjects find out, they are furious, and the Mane Six help them get their cutie marks back. The ponies rediscover the joy of having exceptional talents. Reforming Starlight Glimmer as a villain allowed Twilight to go from the role of student to mentor. This is something Twilight really needed to further her character growth. 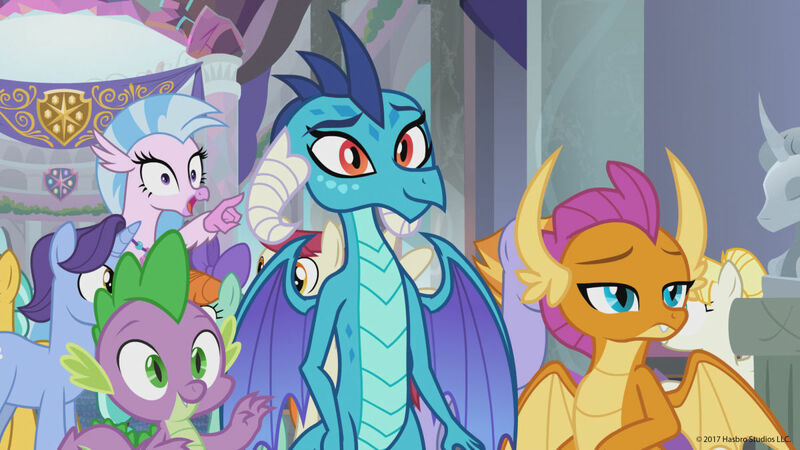 As the series moves on, it also focuses more on the trials of creatures who are not ponies; Discord, the changelings, griffons, and so on. In the movie that comes out between seasons 7 and 8 (which I highly recommend), the characters face a threat bigger than Equestria, and need help from more than just ponies. 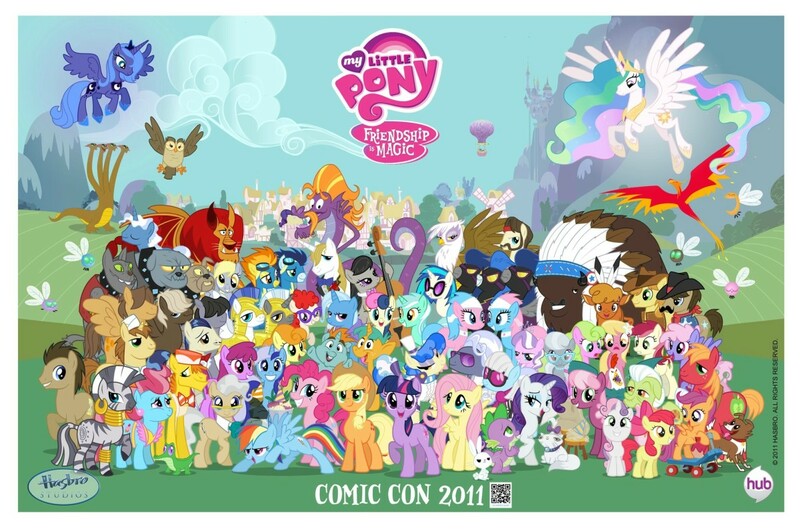 So while the show still focuses on ponies, it becomes at this point also more focused on including non-pony creatures. 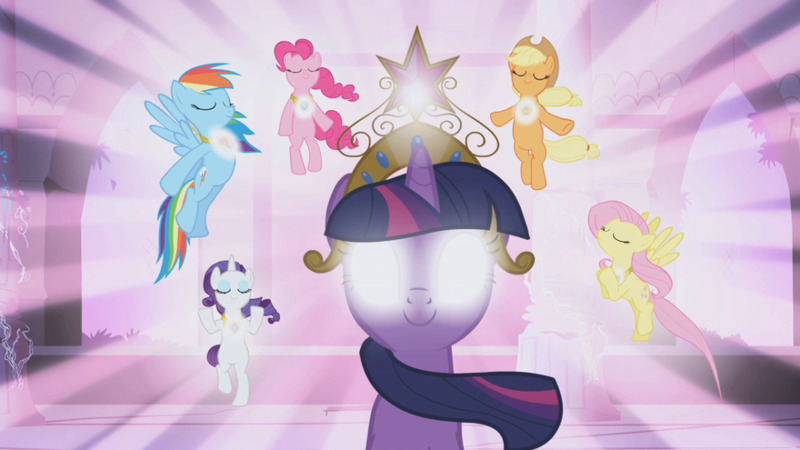 So it makes sense for Season 8 that the next logical step is Twilight creating a school of friendship, and her goal is to include non-pony students from all over their world. Season 8 feels like a logical progression of the story. 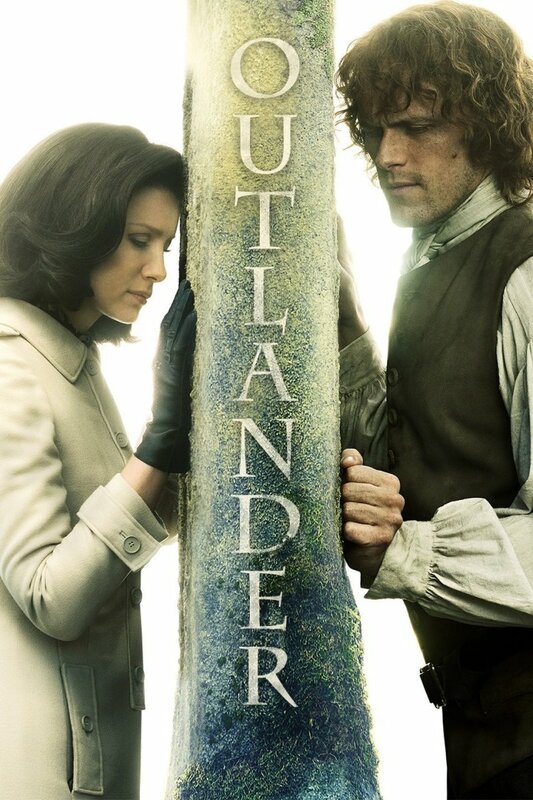 Instead of following the same status quo or re-using the old formulas, it really shows that the creators are interested in exploring new, interesting stories that can be told within the existing framework of the show. I liked seeing the Mane Six go from learners to teachers. This escalation was necessary, a natural part of growing older. It also gives the Mane Six a shared sense of purpose when, let's face it, one of the more apt criticisms of the show has always been, "Why the heck are these ponies with six extremely different personalities friends at all?". It sometimes seemed that they were there for each other when Equestria was at stake, but on each other's nerves when it wasn't. Season 8 even explores this problem in "The End in Friend", an episode where Rainbow Dash and Rarity get on each other's nerves enough to question their friendship. Having them be in charge of teaching re-frames their existing personality conflicts, showing that teachers aren't perfect. It shows that teachers still struggle with many of the things they're trying to teach their students. "Non Compete Clause", which is about Rainbow Dash and Applejack's sense of rivalry, also explores how being a teacher doesn't mean they don't still have some of the same problems with friendship they had before.Because they have to set a good example to the younger generation, their conflicts have greater weight. The main thing I like most about this season was the concept of the school of friendship, as well as the message of inclusiveness and diversity. The biggest flaw of Season 8 is the finale. There was so much foreshadowing that it felt like force-feeding. Because of so much foreshadowing, I never felt like I was surprised, I felt like everything that happened was expected. Showing how unicorns react to suddenly lacking magic really makes the earth-pony/pegasus/unicorn division feel uncomfortable. It makes earth ponies in that world seem like defective unicorns. But also, the plot was predictable. We knew all along that it would involve Tirek and involve the Young Six, and that the Young Six would end up using the Elements of Harmony to defeat the new threat to Equestria. I wanted to see them bond with the Elements of Harmony, and perhaps gain ownership of new Elements. That would show that the Elements don't belong solely to ponies, and that non-ponies can also be defenders of Equestria. 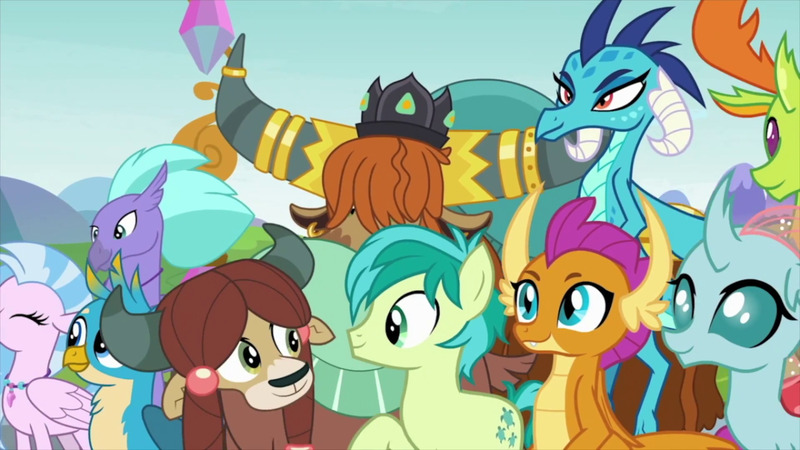 But the finale ended pretty abruptly, and was disappointing, because they did not explore any sort of relationship between each of the Young Six and each of the six Elements of Harmony, as they had with the Mane Six in the first season. The narrative didn't cause each of the Young Six to have to take an action that tested his or her loyalty, kindness, courage, and so on. I wanted to see that. Cozy Glow being a twist villain was both obvious and annoying. They played her niceness up so much in the beginning of the finale that you can smell "twist villain" coming from a mile away. And it seemed to me like they were just copying Zootopia. Even in an idealistic world, Cozy Glow had this obvious feel of "they're going for a villain who appears innocent on the surface", and it's a villain type we've seen before. 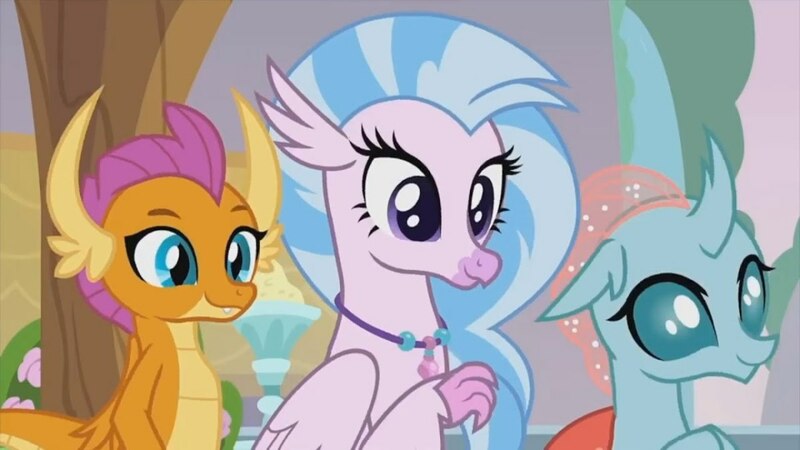 And when they make Cozy Glow seem so ridiculously saccharine to begin with, it clearly creates suspicion, when the point of a twist villain is a lack of suspicion on the part of the audience. It seemed like Cozy Glow's vindictive jealousy came out of nowhere. It wasn't unexpected that she was a villain, but her motivation seemed hastily contrived because they never showed any resentment building up before the finale episodes. For an interesting comparison, I suggest the Samurai Jack episode, "Jack and the Warrior Woman", which is a much better example of a twist villain. 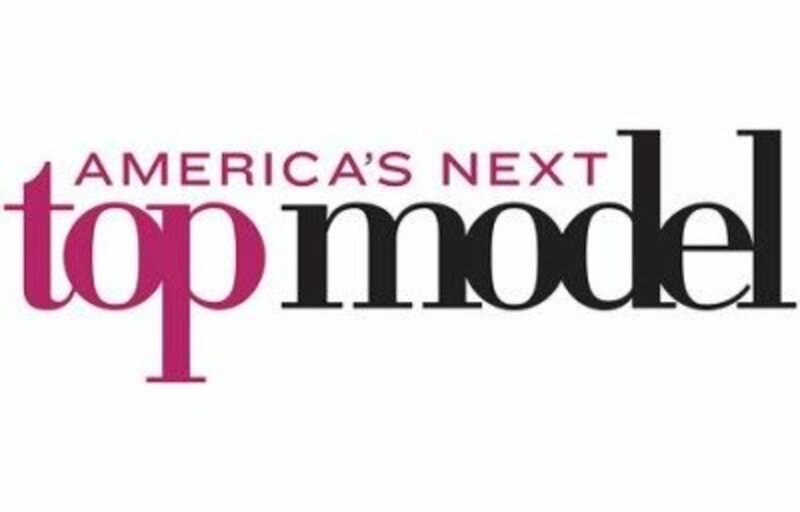 This season was pretty good. I felt more invested in it than I have in My Little Pony in a while. But, like I said, the finale episodes were a clunky, predictable story. And I want to see in Season 9 for more of the Young Six integrating with the Elements of Harmony and perhaps becoming the heirs of the Mane Six in a realer way. It's been fun. Please tell me what you think about Season 8 of My Little Pony: Friendship is Magic! 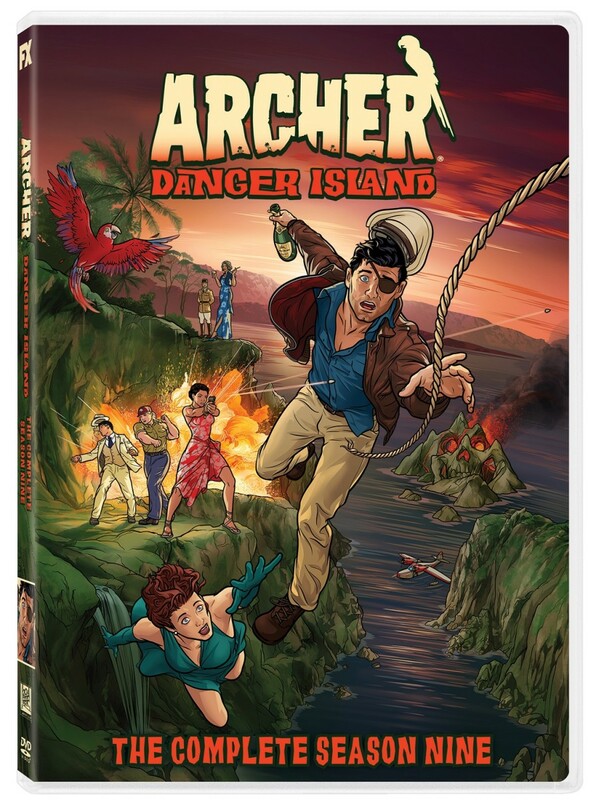 'Archer: Danger Island Season 9' Review: Stupid Bird! 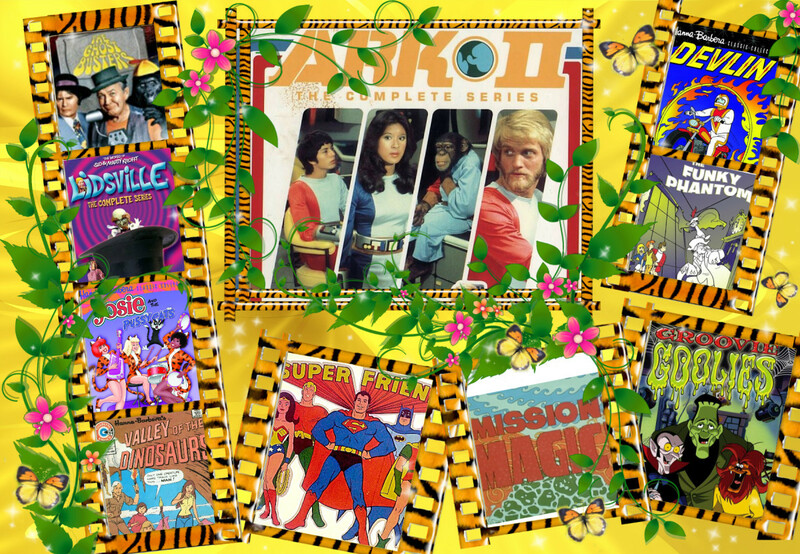 70s Cartoons: Saturday Morning Fun!